Baiba Krumins Grazzini is an expert on what Montessori termed the "second plane" child (6-12 years): she is director of studies at the Montessori training centre in Bergamo, Italy and an internationally acclaimed speaker and author. This talk at the Maria Montessori House will illustrate the evolution of the Montessori approach to education for children from 6 - 12 years of age. 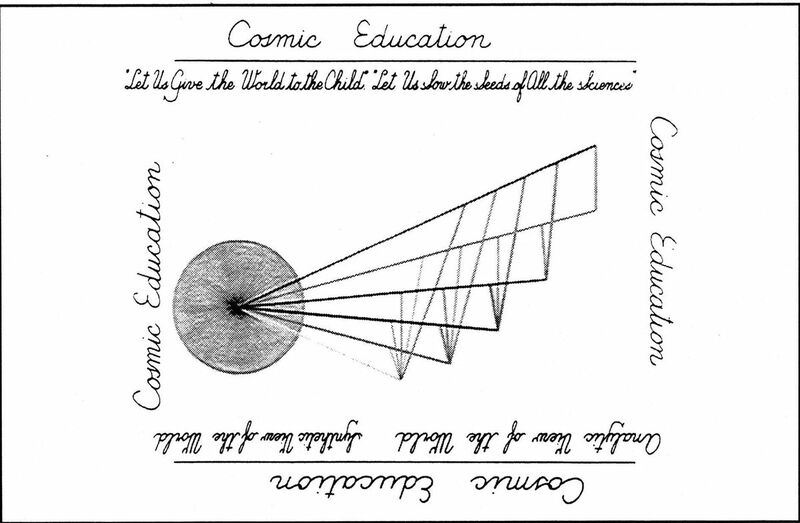 "The Montessori vision of the world has a cosmic dimension because it is all-inclusive: Montessori looks at the world, sees the world on a very grand scale, that is, at the level of the universe with all of its interrelationships. There is the inorganic world which is ecologically linked in innumerable ways with the biosphere which, in turn, is linked with human beings or the psycho-sphere." 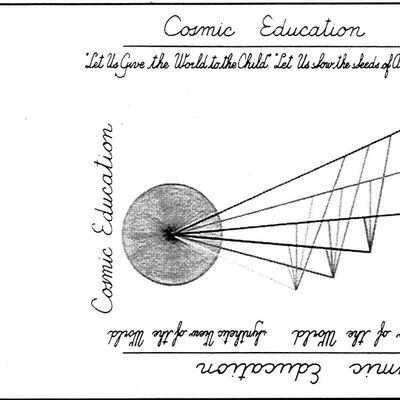 Camillo Grazzini on Cosmic Education. Do grab this opportunity to enjoy the privilege of hearing Baiba speak on a topic on which she is one of the world’s most knowledgeable Montessori trainers. Baiba will end her talk by discussing how the young person progresses into adolescence. The talk is followed by a Q & A session, and drinks and a nibble.